When you come to the Rock during the summer do not miss a day at the beach. 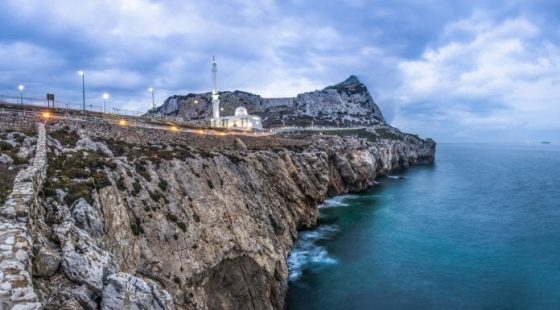 Here is a list of the most popular Gibraltar beaches to choose from – you can take your pick from either sandy or rocky beaches and we are sure you will find your favourite. In 2014 Sandy Bay saw 50,000 tons of sand, imported from Layounne in the Western Sahara deposited as part of a huge public investment initiative. There are two groynes and a frontal breakwater to protect the beach from the erosional impact of the sea. This beautiful bay is both unforgettable and romantic and one for those who love a sandy beach, sun and sea. Catalan Bay is Gibraltar’s second-biggest sandy beach and is full of life and cheer. It is really popular with both locals and tourists. Whilst enjoying the beach day why not have an al fresco lunch – you can choose from a range of restaurants which specialise in fish and local dishes – we are sure you will not be disappointed. 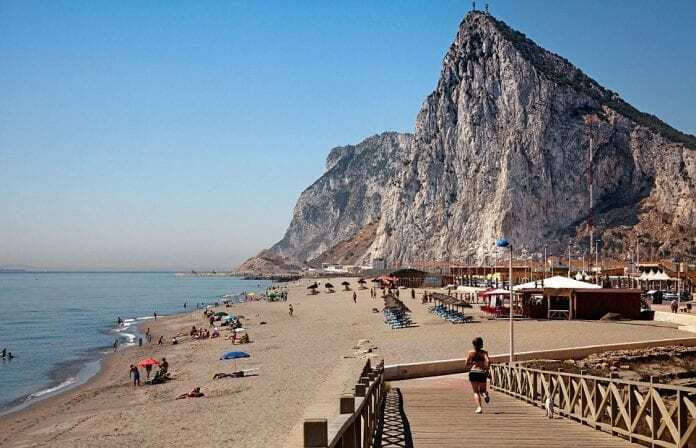 Eastern Beach is the largest sandy beach in Gibraltar and joins the Rock to Spain and spans from Catalan bay to the Airport. This beach is ideal for those that love sunbathing as it remains in the sun all day as The Rock does not overshadow this area. Whilst you sunbathe you will see close up the international flights directly overhead as they fly in and out of the airport. This makes this place really special and unique. During your day you can have a nice lunch at the restaurant or a refreshing drink in the beach bar. 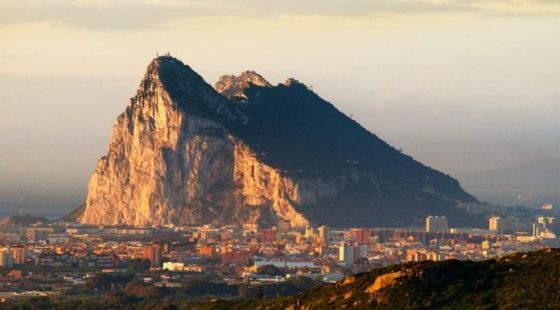 Camp Bay offers a rocky beach and is at the south side Gibraltar it faces the Atlantic. If you like snorkelling and diving then this is the beach for you. The first artificial relief was created here by European activists who recognised the threat to local marine life. They used ships and sank them into the shallower waters and it now offers a haven for marine life and divers alike. Little Bay is a natural cove and is located in the south end of Camp Bay offering a smaller bathing area and a little swimming pool for children. Probably the best beach in Gibraltar for a young family.